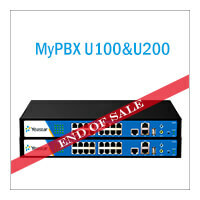 Yeastar announces the end of sale for MyPBX SOHO. 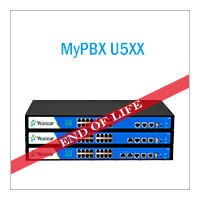 From January 30, 2018, MyPBX SOHO will no longer be available. 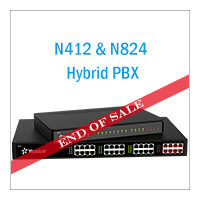 The new S20 is replacing these products.